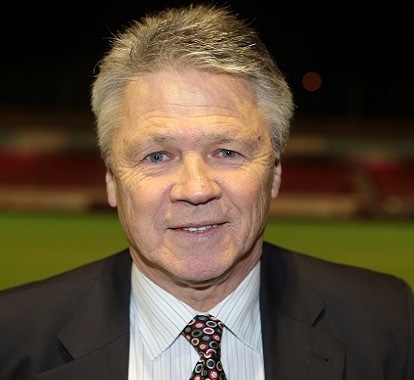 Stephen John "Steve" Perryman is a former English international football player who is best remembered for his success with Tottenham Hotspur during the 1970s and early 1980s. 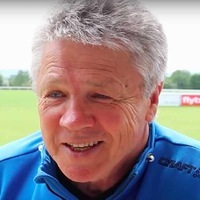 A midfielder and later defender, Perryman played in a club record 866 first team appearances, in all competitions for Tottenham Hotspur between 1969 and 1986 and was their longest serving player. Eventually Perryman was voted Football Writers' Association Footballer of the Year in 1982. 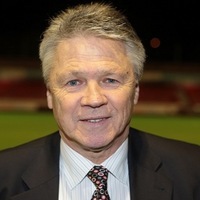 Following on from this, Perryman’s managerial and coaching career began at Watford (1990–93)who he saved from relegation in the early years. Afterwards, he went on to manage Start in Norway (1995), Shimizu S-Pulse, (1999–2000) and Kashiwa Reysol in Japan (2001–2002). He also served as caretaker manager for Spurs in November 1994. As a coach he has won the J.League stage championship (1999 2nd Stage) and the Asian Cup Winners Cup (2000), both with Shimizu S-Pulse. 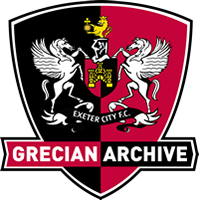 Subsequently, he joined Exeter where he held no official title at first, but helped the club stay in Division 3. 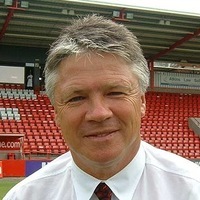 Perryman then worked as the director of football for Exeter City. 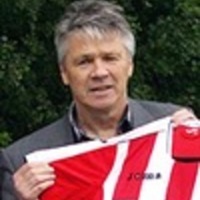 On 5 May 2012, while watching Exeter's final game of the 2011-12 season against Sheffield United at St James Park he became unwell and was taken to Derriford Hospital in Plymouth where he underwent successful heart surgery. 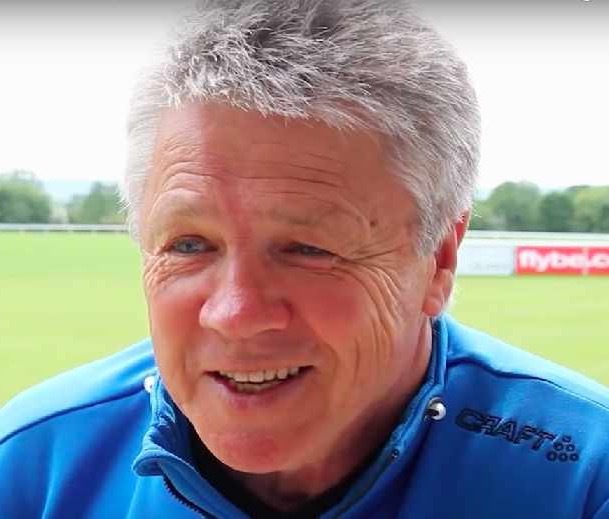 After the incident he said he wanted to resume his job with Exeter City as soon as he was fit enough. 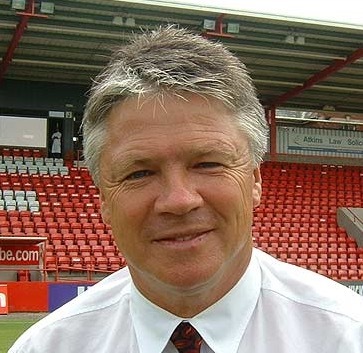 In January 2018, Perryman announced that he would retire as Exeter City's Director of Football at the end of the 2017-18 season. However, in August of that year, Steve joined former Exeter City manager Paul Tisdale at MK Dons, becoming an associate director of the club.